Building control is the process of ensuring that Government-set Building Regulations are met. Building Regulations in England and Wales are set by The Department for Communities and Local Government (DCLG). These are standards for the design and construction of buildings to ensure the safety and health of the people who use those buildings. The standards also include requirements to ensure energy efficiency (the conservation of fuel and power) and accessibility (providing facilities for people, including those with disabilities, to gain access and move around inside buildings). A ‘clerk of works’ service monitoring every stage of the construction process on site. That is a matter for the contracts and arrangements put in place between the client and the builder. Ultimately, building regulations compliance is the responsibility of the person carrying out the work. A service to address issues such as the finish and aesthetics of the final project where these are not Building Regulations standards. These are a matter for designers, builders and new home warranty providers. A service to offer contractual protection to a client in a contract with a builder. This is a matter for contract law. A 100% guarantee of compliance. It plays an important part to educate and to reduce risk, but building control does not remove the obligation of the person carrying out the work to achieve compliance with the Building Regulations. When undertaking any project that requires permission under the Building Regulations there is a choice of who you may use to provide that service. Historically there was only one choice, the Local Authority, but since 1997 anyone undertaking a project has the option to choose a private, licensed company to provide the service. These companies are Approved Inspectors and the way they operate may suit a client`s needs as a tailor made service is available to suit the project. Government and industry recognise that competition in this sector has had a hugely positive impact, providing a stimulus to greater efficiency and high standards of service to the customer. 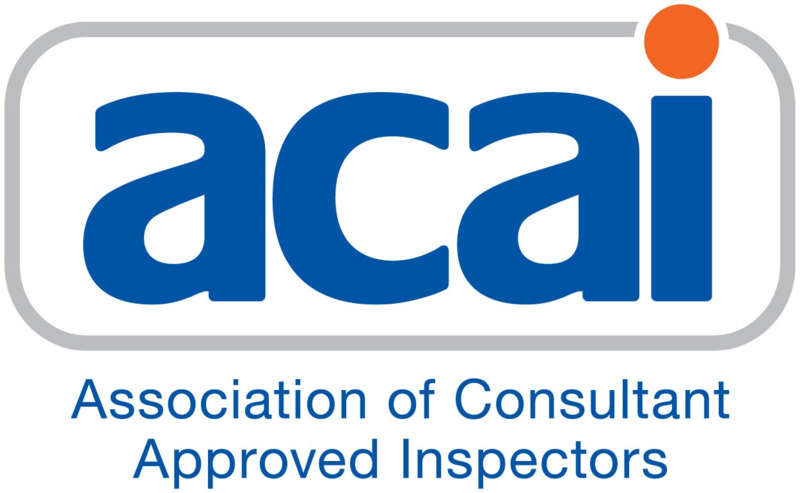 Unlike Local Authority Building Control, Approved Inspectors undergo a rigorous licensing procedure every 5 years to ensure that the service they offer, and the staff they employ are of the highest professional standard.